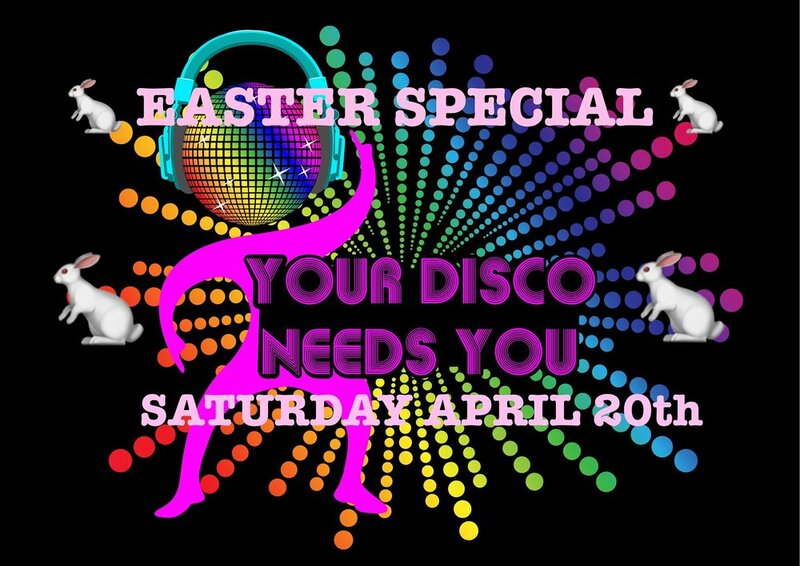 Playing House, Disco & Nu Disco and everything in between. Great tunes, Cheap Booze and one hell of a party. What's not to love?